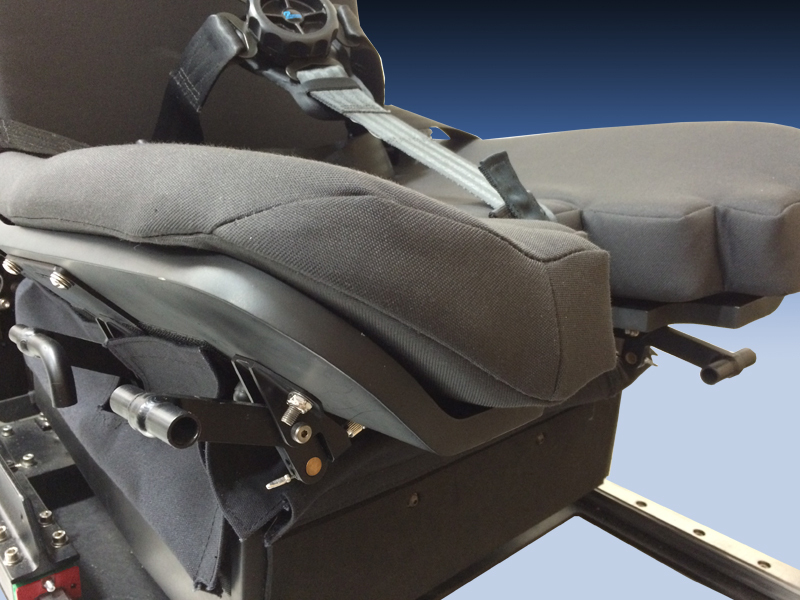 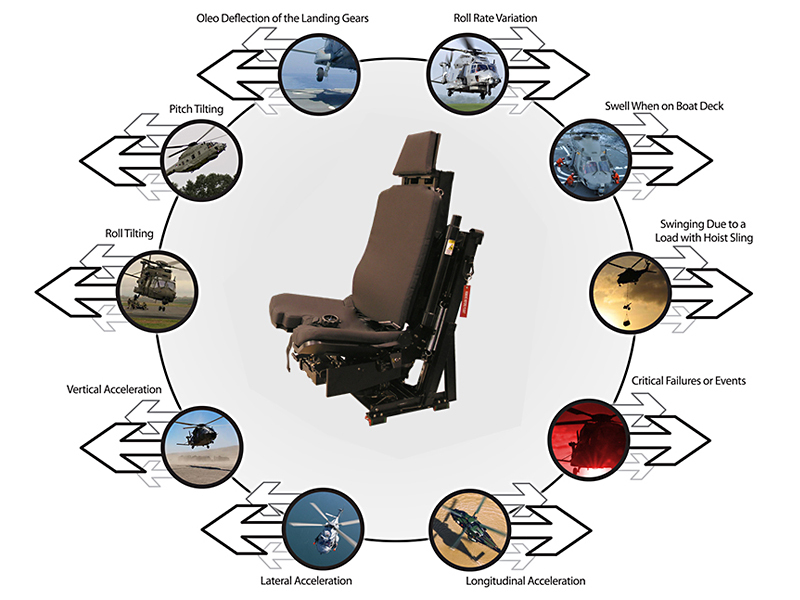 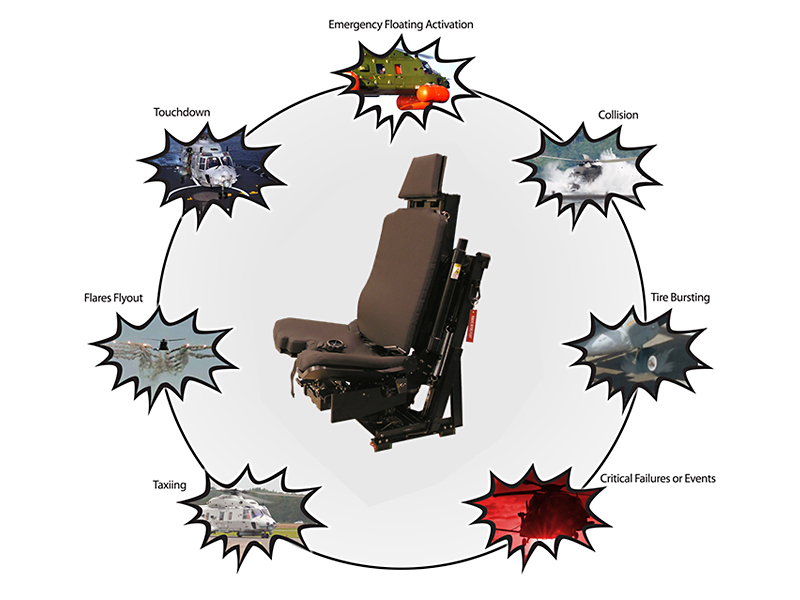 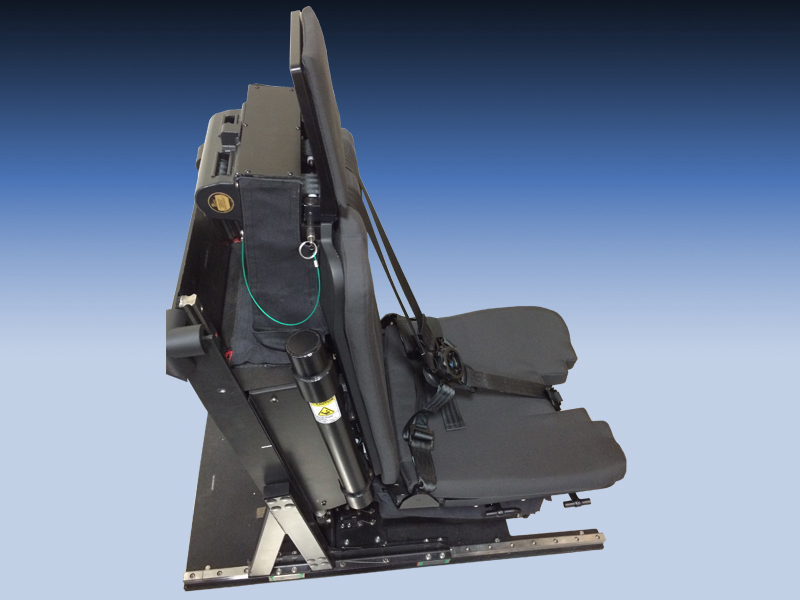 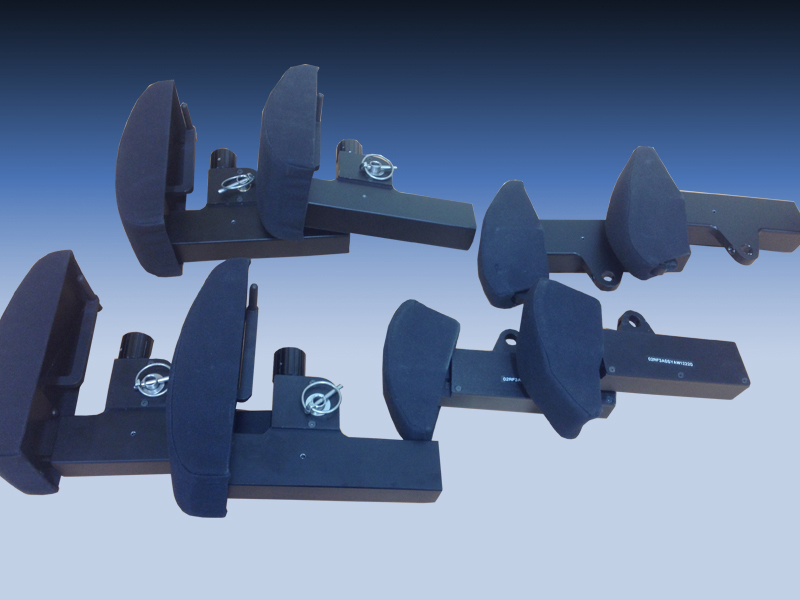 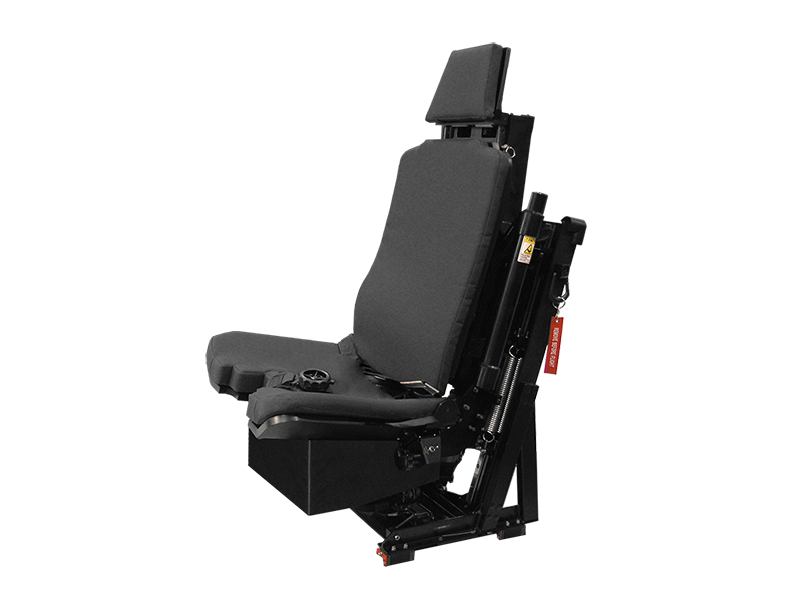 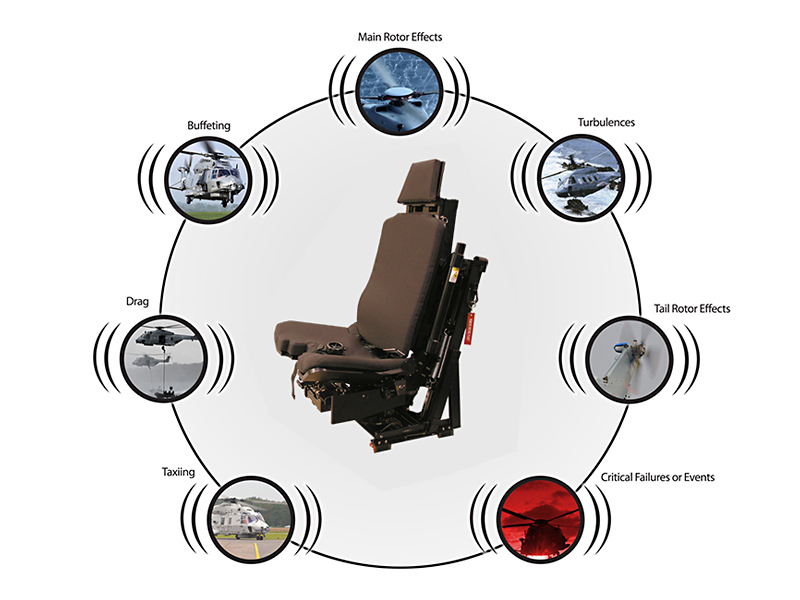 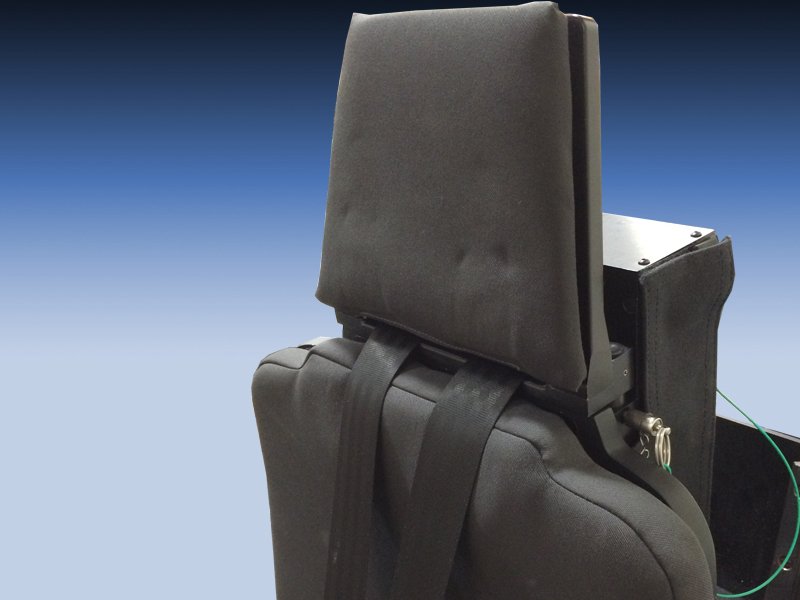 ACME’s NH90 helicopter dynamic motion seats are a combination of vehicle crew seats with electric motion components built inside the seat. 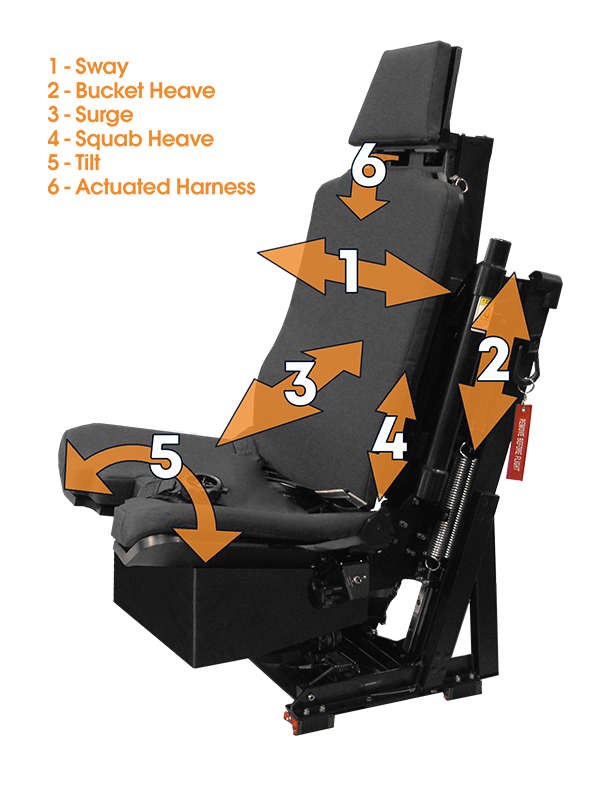 The seats look, feel, and function like actual crew seats, and provide cues to emulate sensations felt during the vehicle or in-flight operations. 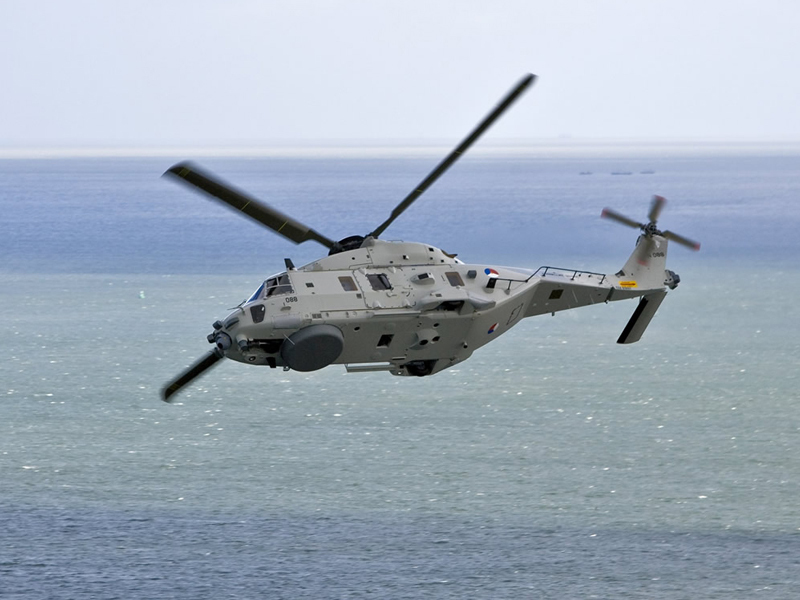 The NHIndustries NH90 is a medium sized, twin-engine, multi-role military helicopter. 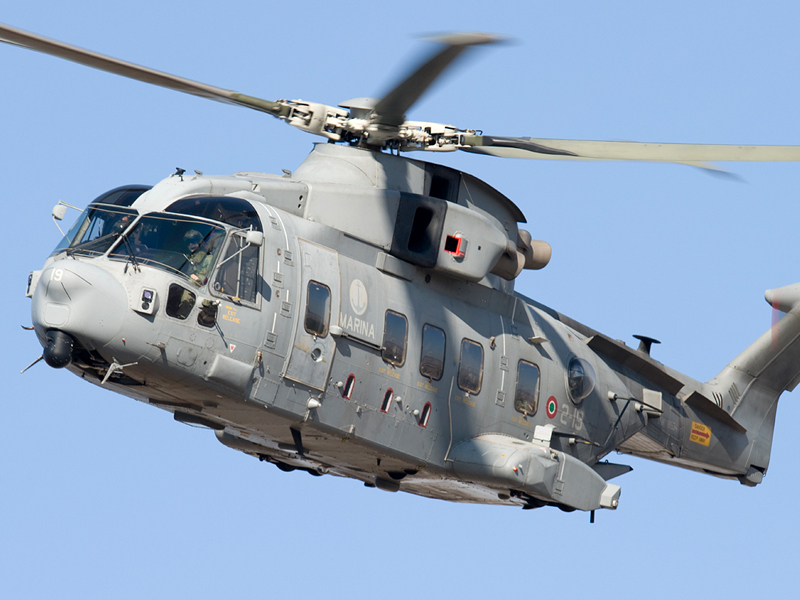 It was developed and is manufactured by NHIndustries, which is wholly owned by Airbus Helicopters, AgustaWestland and Fokker Aerostructures. 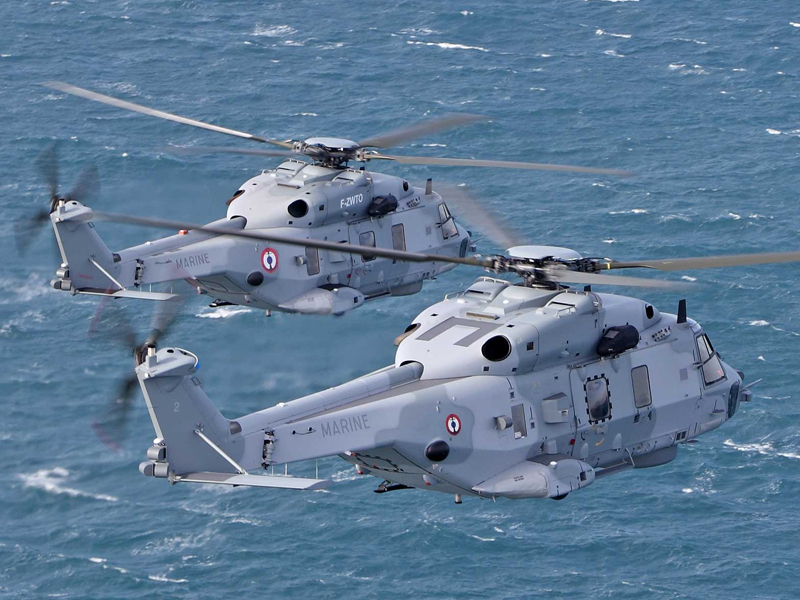 There are two main variants, the Tactical Transport Helicopter (TTH) for Army use and the naval NATO Frigate Helicopter (NFH), but each have several sub-types with different weapons, sensors and cabins. 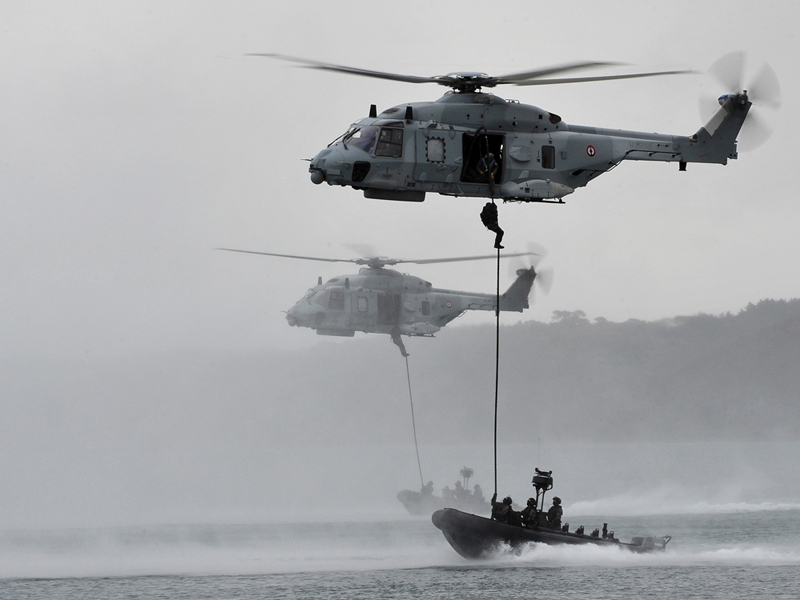 The NH90 was developed in response to NATO requirements for a battlefield helicopter that was also capable of being operated in the naval environment. 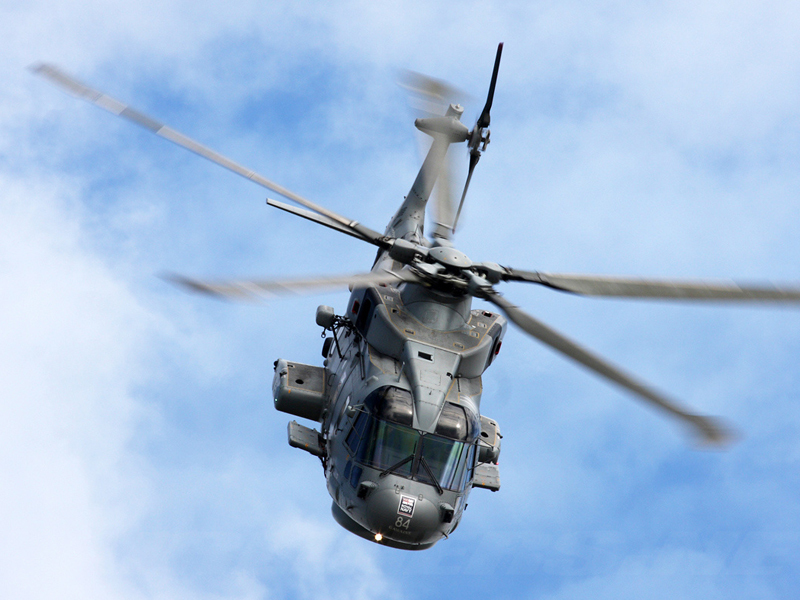 The first prototype had its maiden flight in December 1995; the type began entering service in 2007. 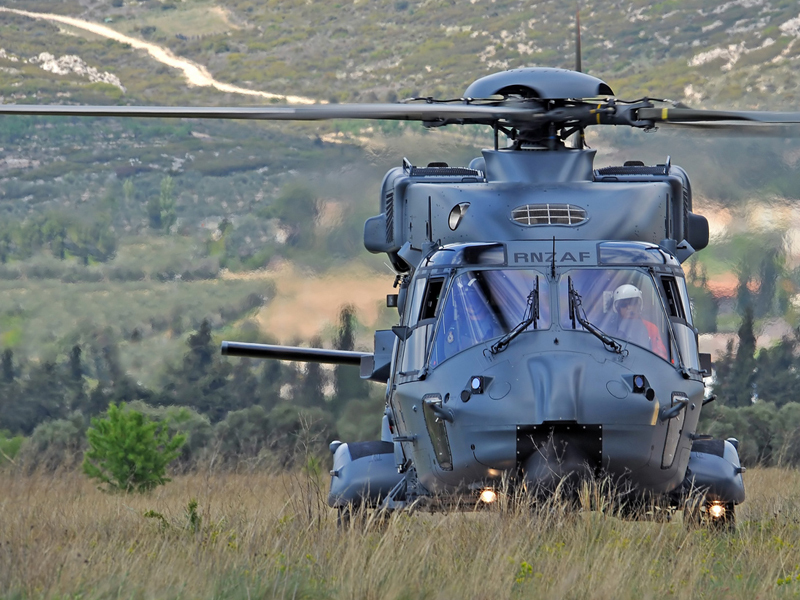 As of 2013, a total of thirteen nations have ordered the NH90 with deliveries starting in 2006.